Jay answers your most pressing questions. 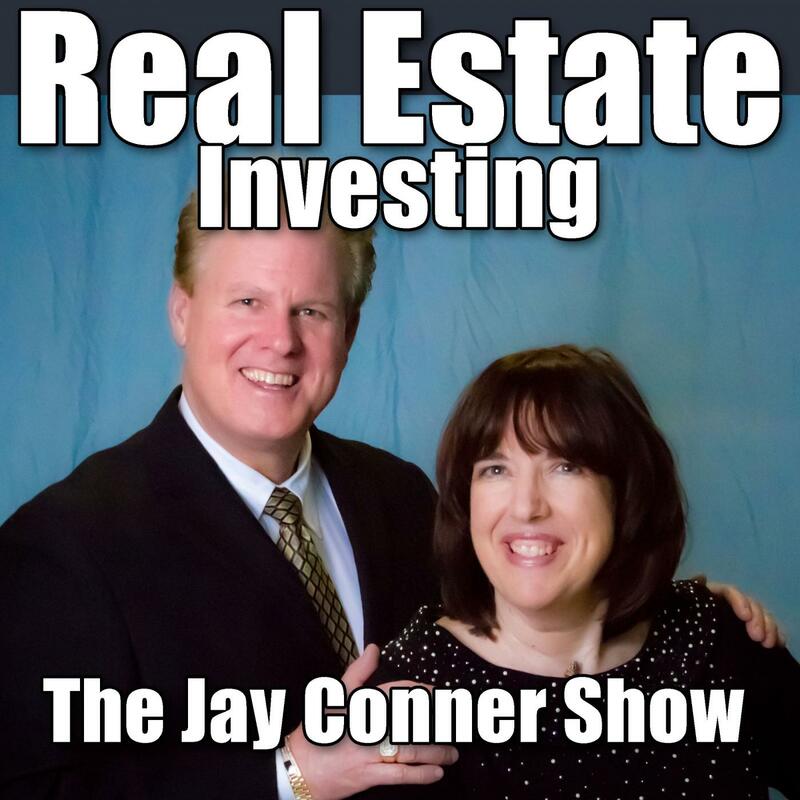 Should you be a realtor in order to be a real estate investor? How do you get funding for your deals without ever asking a Private Money lender for the money? How do you finance your first deal? Tune in and find out the answers! Free Webinar: How To Sell Any Home In 3 Days Or LessNo Matter How Crowded Your Market Is!